Spieldauer: 13 Std. und 35 Min. 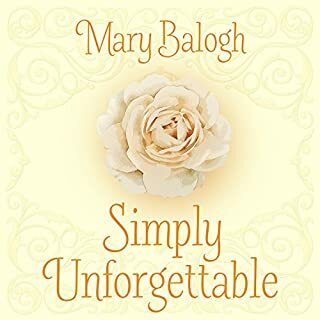 A mysterious and sensual woman, shrouded in a heavy black veil, begs Gabriel Cynster to help protect her family's home from the unscrupulous man trying to steal it. Unable to resist a challenge, he agrees - but protection comes with a price. 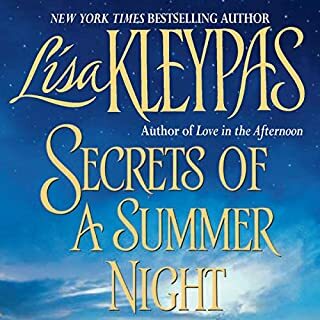 From one searing kiss to the next, the truth of her identity could be revealed, which could cost both of them everything -including their passion. In a quiet moonlit courtyard, Helena encounters a handsome and mysterious Englishman. Before parting, he rewards her with a special kiss - a delicious, enticing, unforgettable kiss that makes her whole body shiver with desire. Helena doesn't yet know that she has met her destiny - and he is Sebastian Cynster, Duke of St. Ives. Sebastian Cynster knows time is running out. If he doesn't choose a wife soon, his female relatives will line up to assist him. Yet the current debutantes do not appeal. Where is he to find the right lady to be his marchioness? Then Drake Varisey, eldest son of the Duke of Wolverstone, asks for Sebastian's aid. 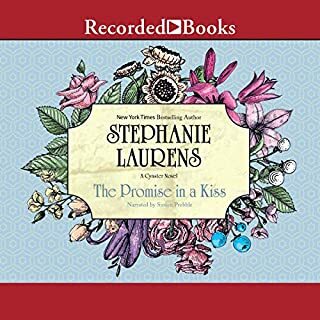 Annabelle Peyton, determined to save her family from disaster, decides to use her beauty and wit to tempt a suitable nobleman into making an offer of marriage. 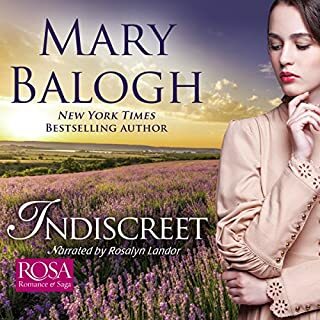 But Annabelle’s most intriguing — and persistent — admirer, wealthy, powerful Simon Hunt, has made it clear that while he will introduce her to irresistible pleasure he will not offer marriage. Annabelle is determined to resist his unthinkable proposition…but it is impossible in the face of such skillful seduction. They meet in a clash of swords, drenched in the moonlight of Britain's rugged eastern coast: Captain Jack, his handsome features etched in silver and shadow, his powerful physique compelling "Kit" Cranmer to surrender. He is her dream lover come vividly alive, and his command of the smuggling gang is absolute. His all-knowing gaze penetrates her disguise as the male leader of a rival gang with frightening ease, and his "punishment" with kisses leaves her maidenly modesty in tatters. 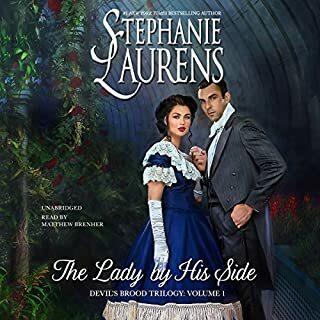 Stranded together in a rustic country inn, Lucius Marshall, who is the Viscount Sinclair, and Frances Allard share a night of glorious, unforgettable passion. But Frances knows her place, and it is far from the privileged world of the sensual aristocrat. 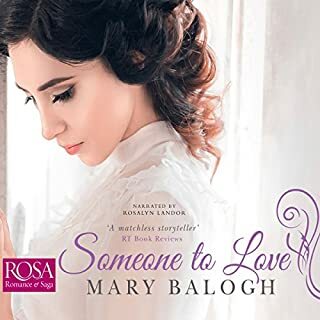 Due to begin her teaching position at Miss Martin's School in Bath, Frances must try to forget that one extraordinary night - and the man who touched her with such exquisite tenderness and abandon. An arrogant duke does the unthinkable - he falls in love with his mistress.... She raced onto the green, desperate to stop a duel. In the mêlée, Jocelyn Dudley, Duke of Tresham, was shot. To his astonishment, Tresham found himself hiring the servant as his nurse. Jane Ingleby was far too bold for her own good. Her blue eyes were the sort a man could drown in - were it not for her impudence. She questioned his every move, breached his secrets, touched his soul. 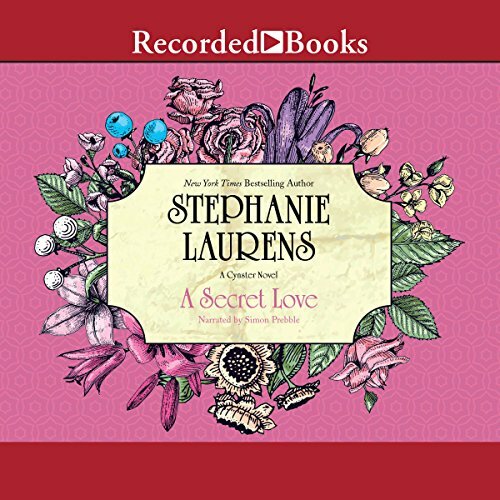 When he offered to set her up in his London town house, love was the last thing on his mind. 1740s France and England - the age of hedonism and enlightenment. Renard, Duke of Roxton, is wealthy beyond measure. Arrogant and self assured, his heart remains his own. 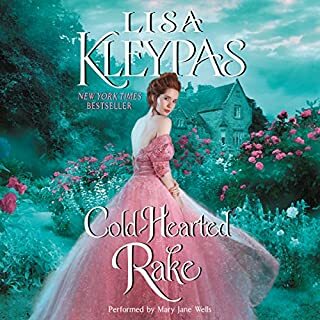 Optimistic and headstrong, Antonia Moran is determined to flee the Court of Versailles with the Duke's unwitting assistance. Roxton is an unlikely savior - arrogant, promiscuous, and sinister. Antonia's unquestioning belief in him may just be his salvation, and her undoing. 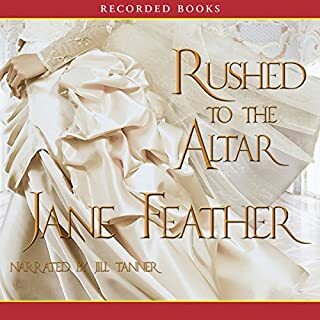 A best-selling author of more than 25 historical romances, Jane Feather boasts more than 10 million copies of her books in print. 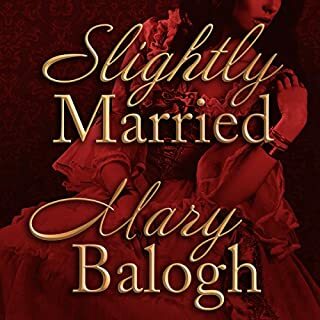 Rushed to the Altar kicks off a new trilogy in high style. 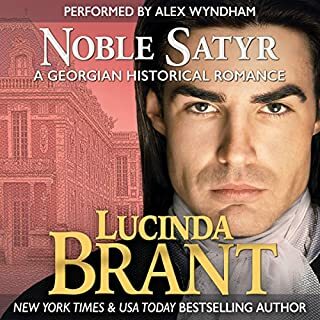 In order to inherit a fortune, Jasper Sullivan, Earl of Blackwater, must rescue a “fallen woman.” So when a lady of the night attempts to pick his pocket, he makes a daring proposal. Everything seems to have dropped into place for Jasper—but he may have made a colossal blunder. Interessante Geschichte, in der es um eine junge Frau geht, die zugunsten ihrer Familie und der Vermeidung eines wirtschaftlichen Ruins ihre eigene Liebesgeschichte 10 Jahre zuvor in den Hintergrund hat treten lassen und managed seitdem die Familiengeschäfte. Erneut vor das Problem des wirtschaftlichen Ruins gestellt und wie bereits 10 Jahre zuvor verursacht durch das Unverständnis des eigenen Vaters bittet sie inkognito den Nachbarn un Hilfe. Der Prozess der Aufdeckung sowohl der Problematik als auch der Maskierung ist ganz interessant geschrieben. Kritisieren würde ich, dass es auch hier wieder zu viel um gegenseitige Anziehung durch äußere Attraktivität statt um Persönlichkeit geht. 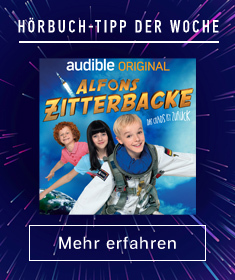 Dennoch ist es eine lesenswerte Geschichte.